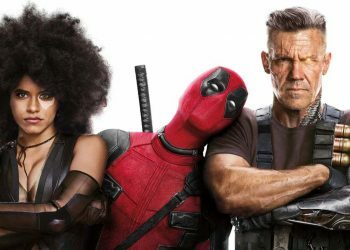 The whole Disney-Fox merger will see 20th Century Fox’s Marvel properties finding a place for themselves in Disney’s Marvel house. 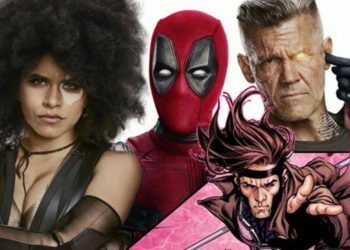 This merger would bring the likes of the Fantastic Four, the X-men and of course Deadpool to the House of Mouse, possibly into the Marvel Cinematic Universe. 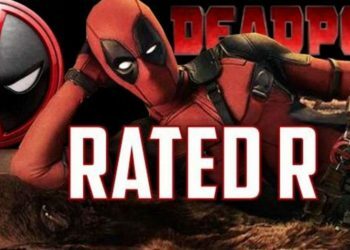 With this is mind, some may be a little worried that Disney might just PG-fy some of Fox’s more Rated-R content including the Merc with a Mouth. 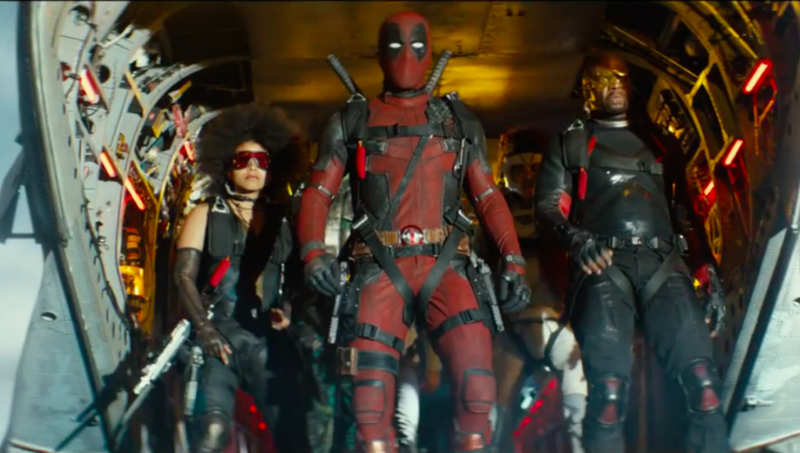 With the critical and commercial success of the two Deadpool films, you gotta wonder if we’ll be seeing a third one with this impending merger between the two companies. Will this be it for Wade Wilson? 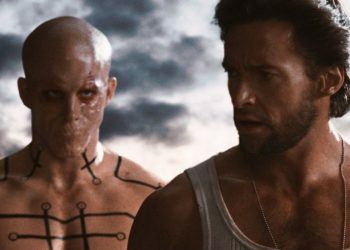 and also the possibility of seeing an X-Force film? Well, not really as writers Rhett Reese and Paul Wernick are her to alleviate our worries. Well, at least those plans are still in order… for now. 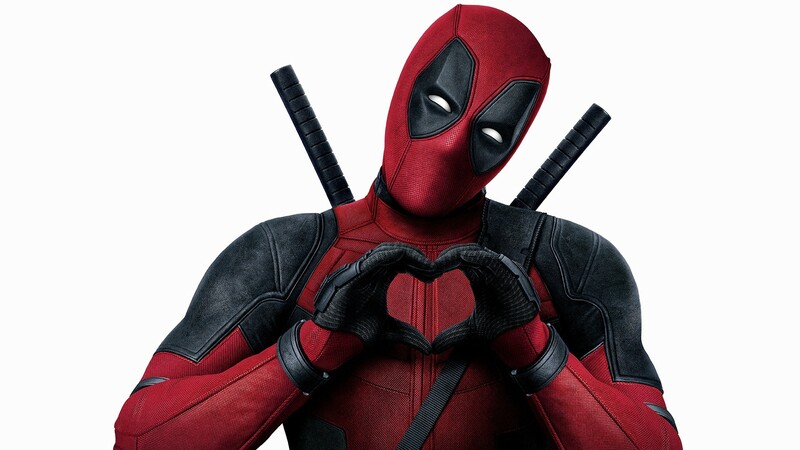 It’s hard to really say what would happen in the future in regards to the Disney-Fox merger but I’m sure Disney isn’t dumb enough to ignore the Merc with a Mouth and friends. 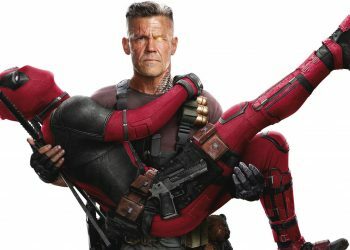 As long as we get Reese and Wernick back, things should be just fine.